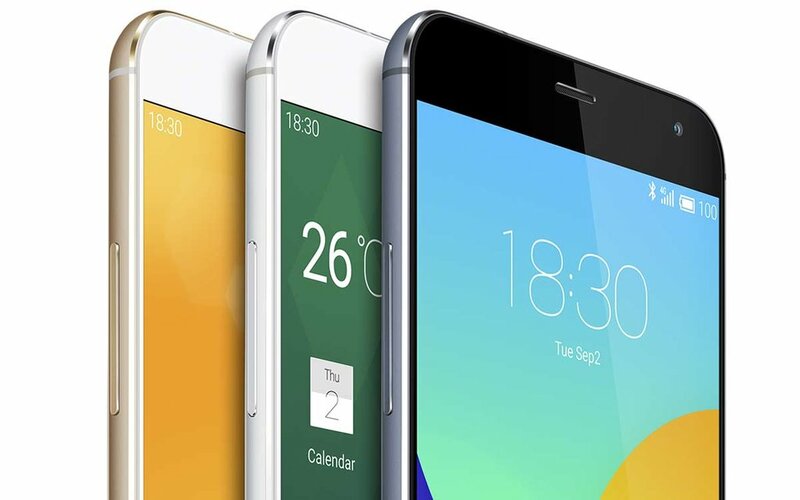 Meizu Will Be Launching High-End Phone Later In The Year; MX5 Pro Perhaps? The last time we reported something about Meizu’s MX5 Pro, the leak suggested that the handset was going to be powered by Samsung’s Exynos 7420 SoC and feature a slobber knocker of a rear camera sensor, 41 megapixels. 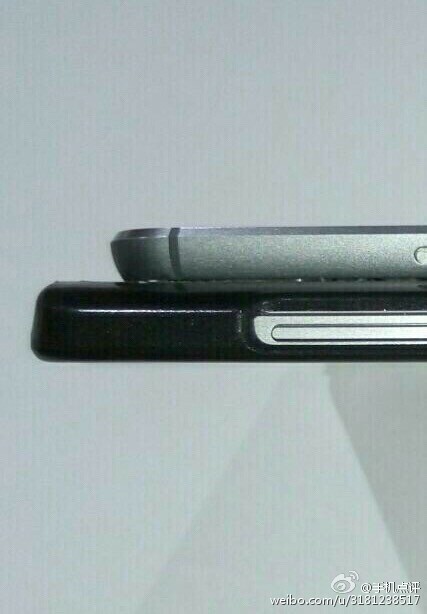 Now, the latest leak states that a high-end Meizu smartphone is going to be released during the later months of 2015. With Meizu MX5 already released and going strong, our guess is that it is going to be none other than the company’s MX5 Pro. From what we can gather, the upcoming handset is going to feature a metal frame and a price tag that will most likely going to be above the 3,000 Yuan mark, or $483. As for the hardware specifications, it has been leaked that MX5 Pro is going to be incorporated with Exynos 7420. As strange as that might sound, it is not that surprising, seeing as how the company’s previous flagship smartphone, MX4 Pro, featured Samsung’s Exynos 5430. As for the rear camera sensor, which we will repeat once more, has a maximum camera resolution of 41 megapixels, Nokia’s Lumia 1020 also featured a camera sensor with the same resolution, so the chances of seeing that are not slim at all. However, the hardware specifications of the upcoming handset should be taken with a grain of salt. Looks like we will get to know more about MX5 Pro when during the later months of 2015, so let us hope that the device does not end up disappointing us.